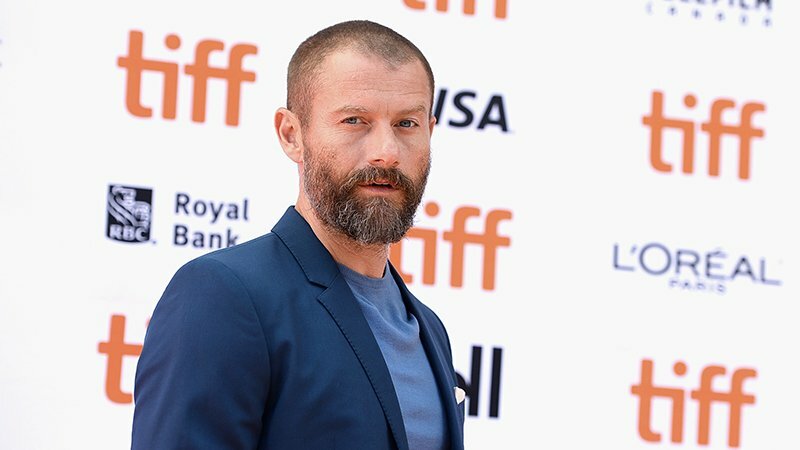 James Badge Dale (Into the Ashes, The Empty Man, The Kitchen) has been cast as the male lead in Starz’s upcoming opioid epidemic drama series Hightown, Deadline has confirmed. Best known for his roles in 13 Hours, The Departed, World War Z, Hold the Dark, and Rubicon, Dale will star opposite Monica Raymund, who most recently portrayed Gabriela Dawson in NBC’s Chicago Fire. The series comes from Rebecca Cutter, Gary Lennon, and Jerry Bruckheimer TV. Hightown is a crime drama set amid the drug trade on Cape Cod, touched off when a body washes ashore and is discovered by an irreverent National Marine Fisheries Service officer, Jackie Quinones (Raymund), who is determined to help solve the murder even if the cops want her nowhere near the case. Dale will play Detective Ray Abruzzo, a Massachusetts State Trooper assigned to the Cape Cod Drug Task Force, who questions Quinones as the body she found was his C.I. Abruzzo is determined to crack the case and wants to avenge the death of his C.I. Hightown is written and executive produced by Cutter. The series will also be executive produced by Gary Lennon, Jerry Bruckheimer (Top Gun: Maverick), Jonathan Littman (The Amazing Race) and KristieAnn Reed (Lucifer). Production on the new series is set to begin this March.